The Shimano Tenkara Starter Kit is a response to customer requests for a Starter Kit built around a high quality rod. The Shimano LLS33 NB and LLS36 NB are Shimano's entry level rods. They may be "entry level", but they are by Shimano, who seems to have a completely different concept of what "entry level" means. On my first trip to Japan, I bought a Shimano LLS36 NB when I visited the Sansui shop in Tokyo. If Dr. Ishigaki hadn't told me it was Shimano's entry level rod I never would have guessed. When I asked him what the difference was between it and the more expensive LLS36 NX he said it was mostly in the cosmetics. (He didn't mention it, but the NB also has a higher glass content.) 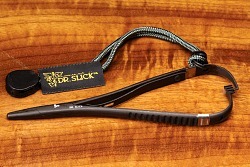 The rod is not fancy in any way but you can tell the quality is there. 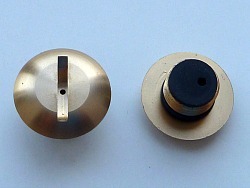 The tip plug is not wood and rubber, as are most tip plugs. It is solid hardwood. Because the end has two saw cuts, it compresses just enough to fit perfectly. The grip screw cap is metal and has a coin slot for easy removal. The use of a coin slot rather than knurling around the edge means the edge can be rounded so it is comfortable to hold the very end of the grip. There is a rubber insert to eliminate the clacking noise some rods make when they are collapsed, and there is a rubber O ring around the threads to minimize the chance that it would come unscrewed unexpectedly. For the money, this really is a very nice rod. Length extended - 10' 6.5"
Length extended - 11' 10"
The Shimano rods are a little lighter than the Shimotsuke Tenkara 3.3 and 3.6 and have different bend profiles. The Shimano tip section is noticeably stiffer, which comes from being hollow rather than solid. The slightly stiffer tip makes it easier to cast tight loops, but makes it just a bit harder to cast a very light line. The Shimano Tenkara Starter Kit includes a spool of size 4 Sunline fluorescent orange fluorocarbon level line, which will cast quite nicely with either rod. In addition to the rod and line, the Shimano Tenkara Starter Kit comes with two Tenkara Line Holders, so you can cut and keep lines of different lengths. Most people coming to tenkara already fly fish and thus already have tippet and flies. You can use the flies you have now, although if you don't currently fish wet flies I would highly recommend trying some of the tenkara flies. For those who are completely new to fly fishing as well as tenkara, tippet and streamside tools are also available. The Shimano Tenkara Starter Kit has the nicest rods you'll find in any starter kit anywhere. Out of stock. No ETA. Possibly late fall - early winter. For every kit sold, more than $11.00 will go to fisheries conservation. International shipments require additional postage, which is not added automatically. Please see International Shipments section below. 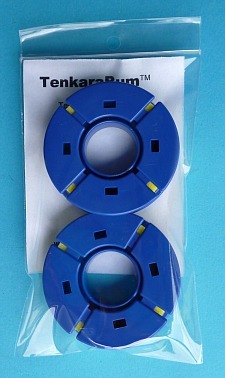 Unlike most of the tenkara flies you can buy over the internet, the tenkara flies offered on TenkaraBum.com were not tied in Kenya. 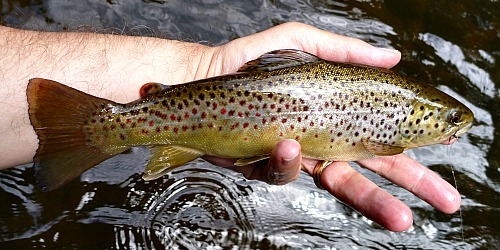 They were tied right here in the U S of A by tenkara anglers like yourself. 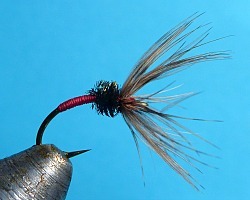 The flies are $15 per half dozen and are available in several patterns (not all patterns will be in stock all the time). 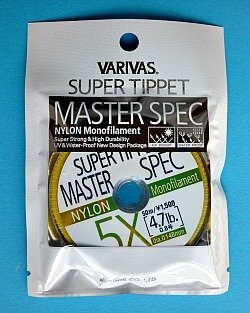 If you don't already have tippet (or if you need more) I can highly recommend the Varivas Super Tippet Master Spec. 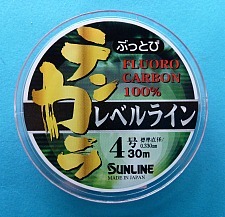 It is premium tippet, made in Japan, and comes on 50 meter spools. For the rods in the Shimano Tenkara Starter Kit (as well as most tenkara rods) I would recommend 5X. For complete beginners, who are not already fly fishermen or women, there are a few other things that you will need. 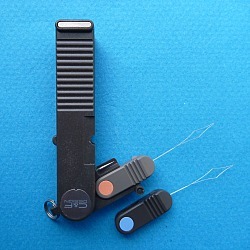 You will need a pair of nippers for cutting tippet and for trimming the tag ends of knots. You will need a pair of hemostats because at least one of the fish you catch will be small enough that you won't be able to get your fingers in its mouth to remove the fly. (More than one, more than likely - possibly even most of them if you fish for bluegills.) 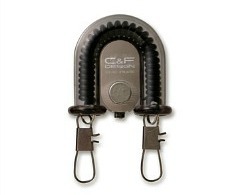 You won't absolutely need, but you will absolutely appreciate having a zinger to keep your nippers handy. None of the Japanese rod companies provide a hard case with their rods. They sell cases - very nice and very, very expensive. I have chosen instead to sell cases that are very basic and very inexpensive, which I learned about from a Japanese tenkara angler. The case weighs just 2.3 ounces and costs just $10. Shipping to the US is $10, via USPS Priority Mail (2-3 day delivery). The shipping charge will be added to your order automatically. International shipping requires an additional $6 to Canada or $13 to other countries. The charge is not added automatically, so please click on the appropriate button. Shipment is by USPS International First Class. Delivery times vary by country but range from two weeks to over a month. The Shimano starter kit is fantastic. I'm having great success and a lot of fun.